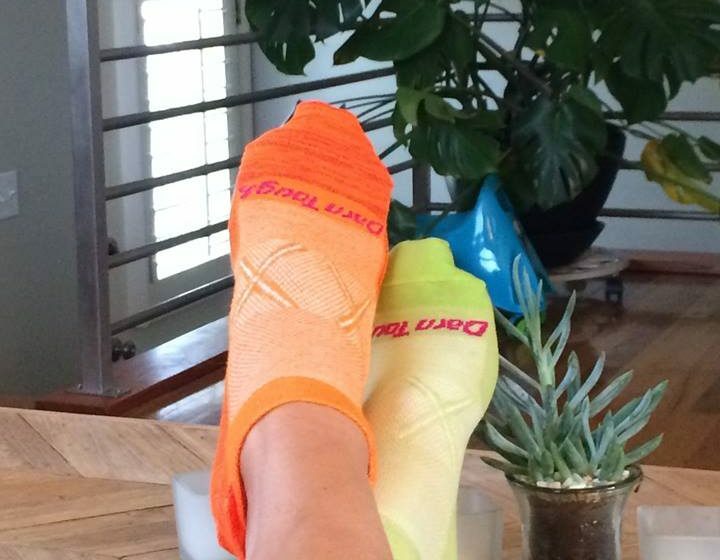 The Darn Tough Run is a CoolMax Synthetic sock. This is the bread and butter of the Darn Tough brand for runners. For starters, it is a very comfortable sock. 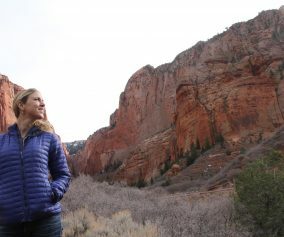 It is light and breathable, and works better than you think it will after initially trying it on. We were concerned that it would feel too thin in the shoe, but surprisingly it felt really good. The sock dries quickly when wet and breathes well. It is very stable and doesn’t move around in the shoe at all. 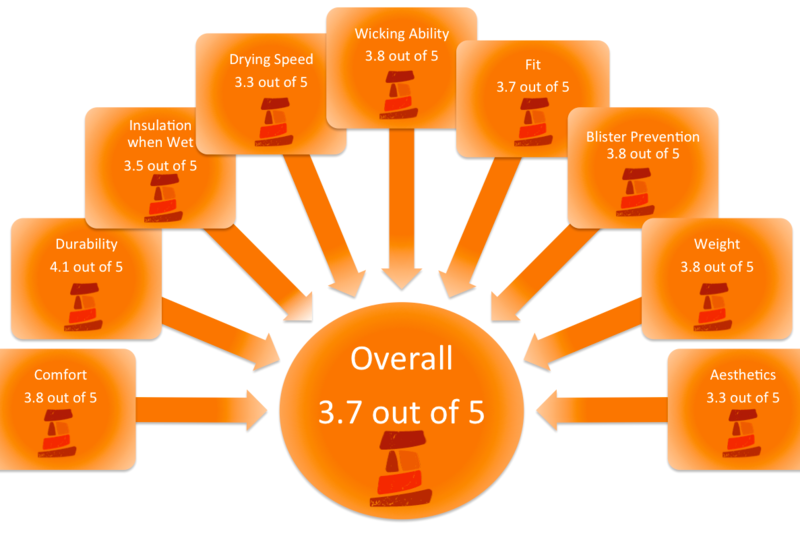 Durability was concern for some of the testers, however Darn Tough has an impeccable warranty. One runner took it on a long run where their feet got wet and afterward there was a small hole in the toe. The other testers did not have any problems with durability. 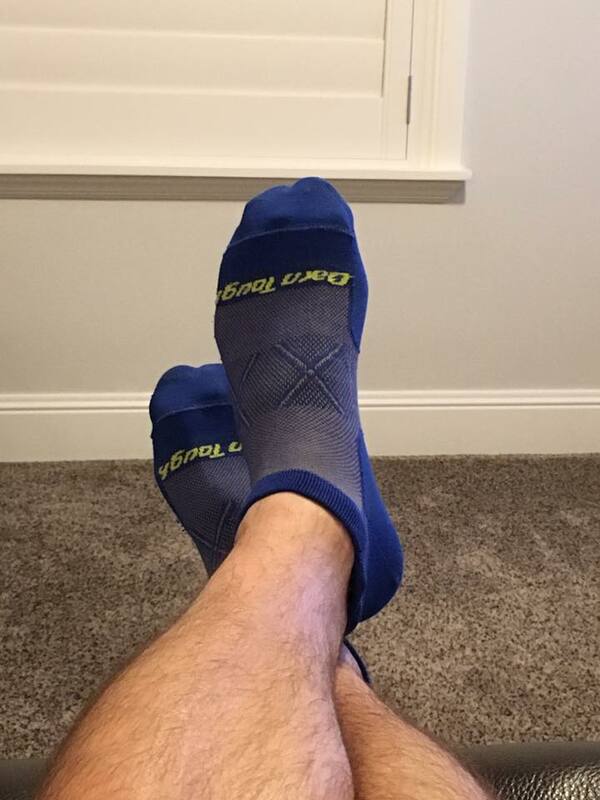 The testing team felt very confident in general about the Ultra Light socks durability. Out of 20 pairs only one reported this problem. 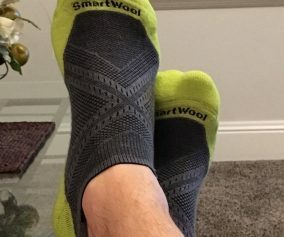 The mid weight Coolmax socks made the testers fall in love with Darn Tough. After doing a run that required some bushwhacking and off trail hiking, one tester reported no problems. The testers loved the extra protection. 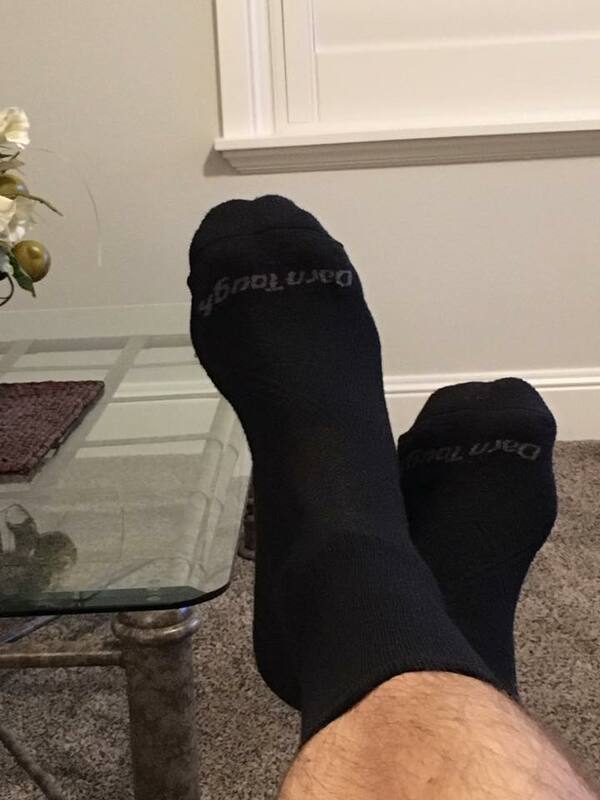 The socks are very comfortable. 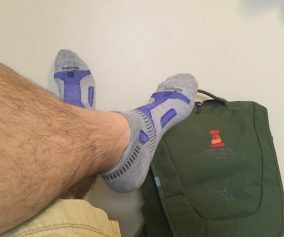 We put this sock through a lot of terrain and several shoes and it was always comfortable and performed great. 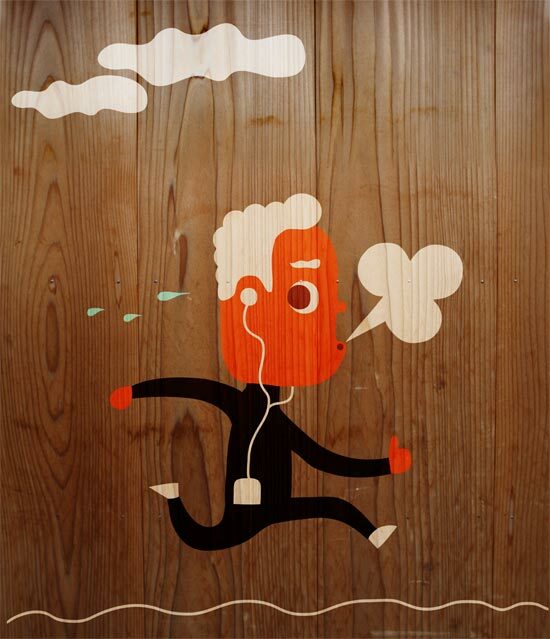 The Coolmax did have several reports of foot odor, as is typical with Synthetic fibers. The socks beginning price point is $15. We loved the new colors, and the variety of options including No Show, Quarter and Crew lengths. Creating a Wool blend sock is nothing new for Darn Tough. 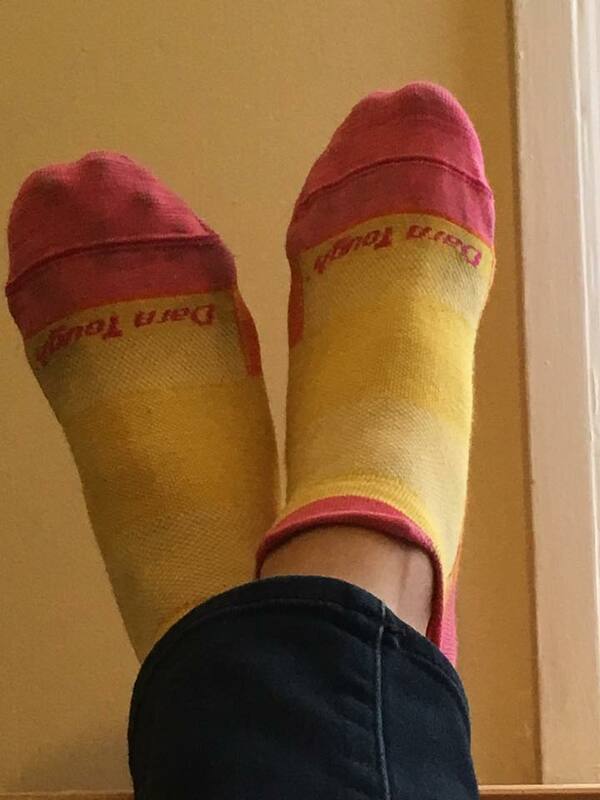 The company has been perfecting these socks for many years. 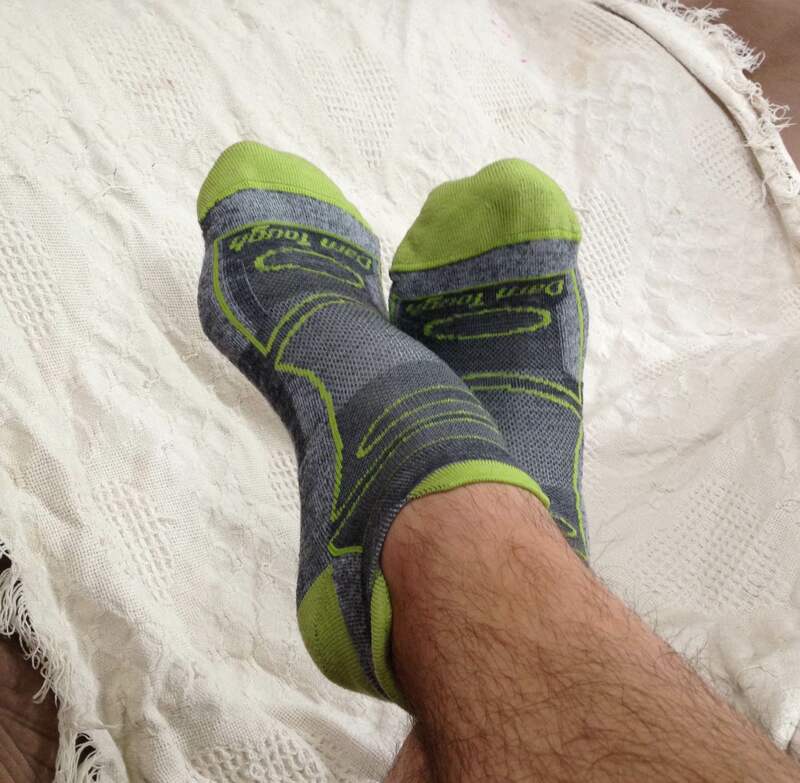 The TAUR team was very happy with these socks and tested them in several conditions and with multiple shoes. 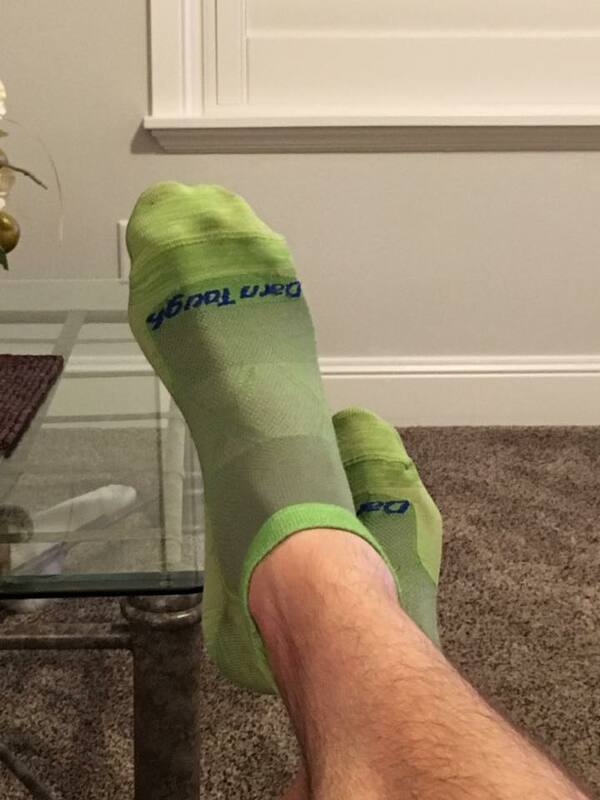 The socks are very comfortable, light and breathe well. The No Show was very low and our testers worried that if it pulled into their shoe an abrasion would form. Thankfully, this never occurred. The socks were very stable and never moved. 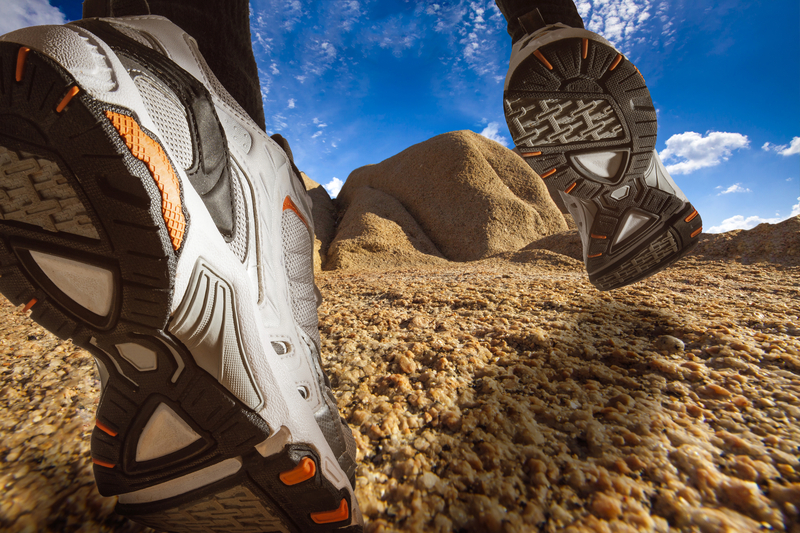 They were comfortable with every shoe we wore them in and seemed to perform in a variety of conditions and terrain. 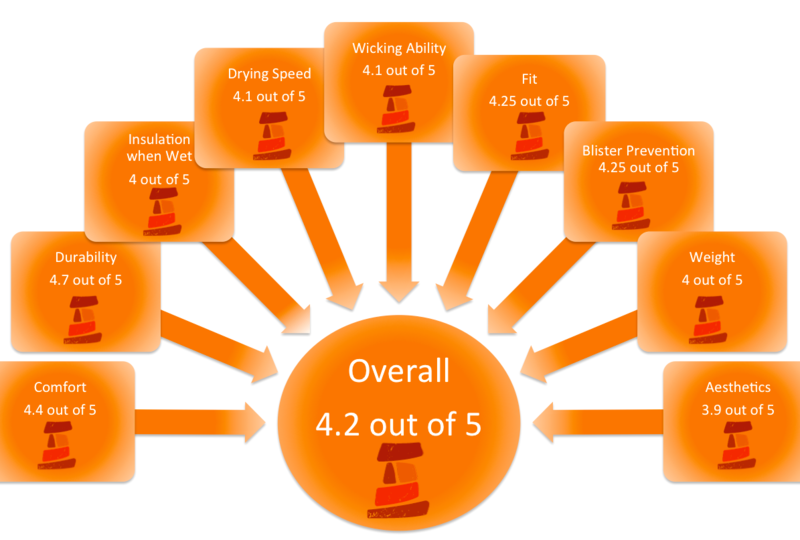 The Darn Tough Vertex, or Endurance, is an excellent option for those seeking a wool blend sock. We especially loved the new Crew. It is definitely a go to sock for our team now. 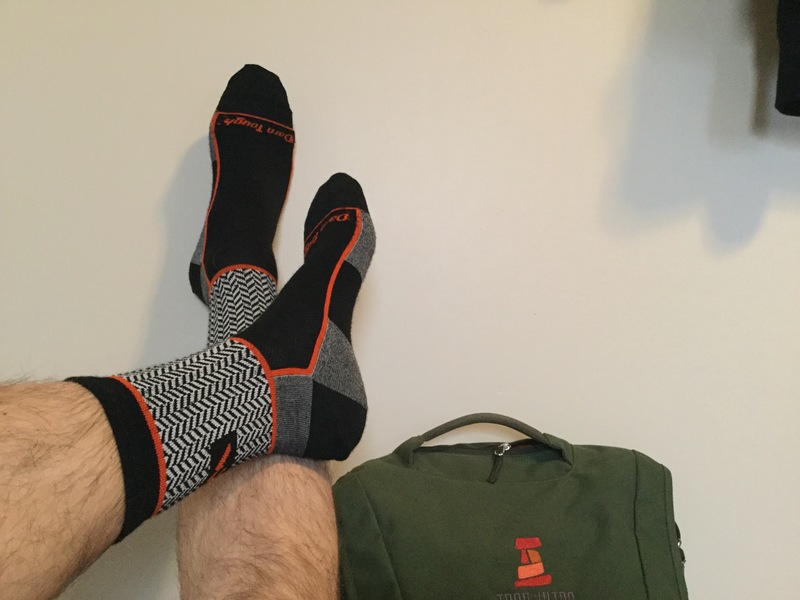 These socks start at $16 and provide many options from No Show to Crew. 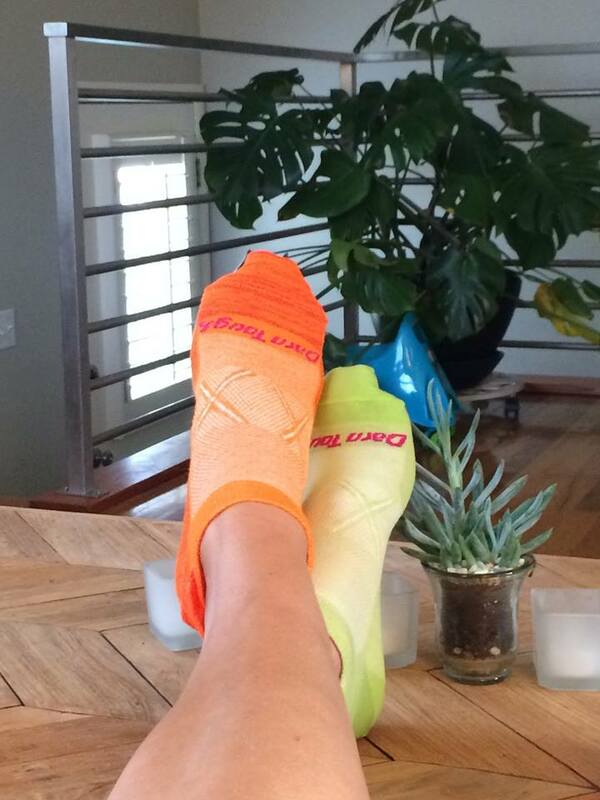 You will be happy with a Darn Tough sock and a Darn Tough Guarantee. I love Darn Tough socks to the point that I won’t consider anything else. The lifetime warranty is awesome. I have had to return running and ski socks. 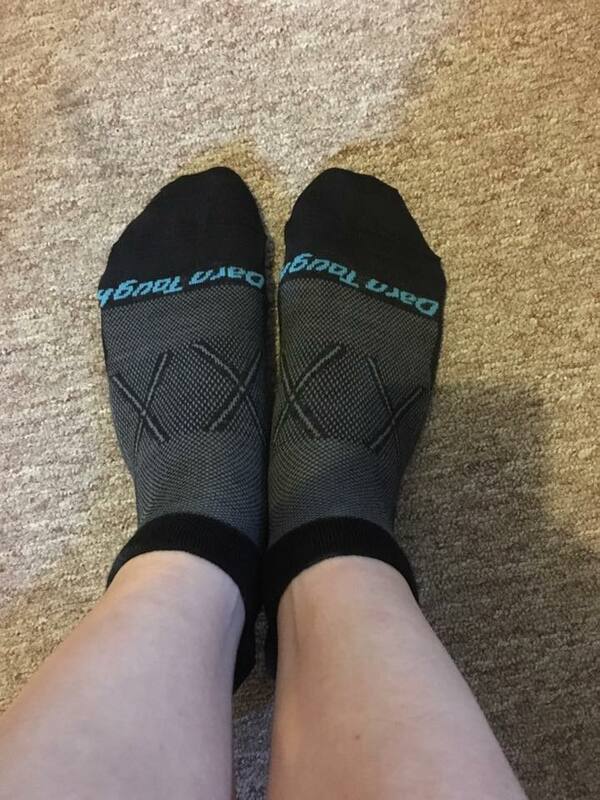 However, the return process is hassle free and I quickly received a replacement pair of socks! That is for sure a selling point!